A friend of mine passed along this intriguing painting found in the Ensign of March 1982 (pg. 81, inside back cover). It is entitled “Hezediah Reopens the Temple” by T. C. Ducdale. It depicts the scene from 2 Chronicles 29 when King Hezekiah gathered together the Levites, told them to sanctify themselves, and commissioned them to cleanse the temple and restore it, and remove all idolatry from it. When this was done, a celebration occurred in which burnt offerings were made on the altar, and different instruments were given to the Levites to make song and praise to the Lord. All rejoiced. 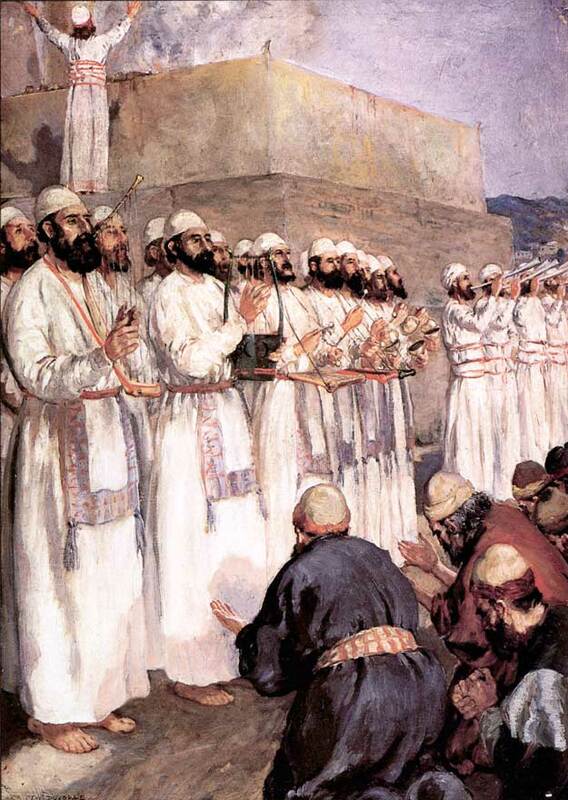 The Levites are wearing the sacred garments prescribed to them for service in the temple (Ex. 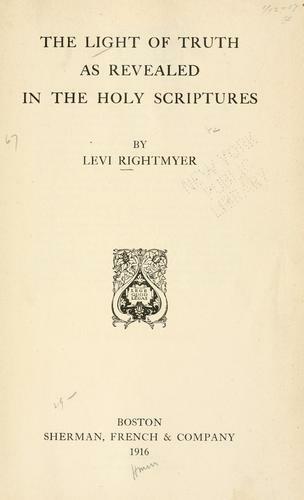 28:39–40). The High Priest also wore these same garments on the Day of Atonement, when he made an offering in the Holy of Holies (Lev. 16:4). Diane Wirth, a writer and lecturer on Mesoamerican iconography, describes the design on this apron as the “Tree of Life”2. Brown corroborates when he says that the king himself, in the ancient Near East, was often seen as a “personification of that tree”3. Brown continues that “Since the king of Israel was considered to be the personification of Adam…, we might ask whether his apron somehow imitated the fig leaf apron that was worn by Adam (see Genesis 3:7)”4. Furthermore, “ancient Hebrew legends . . . taught that the tree of knowledge of good and evil was a fig tree and it was from this tree’s leaves that Adam constructed his apron”5. 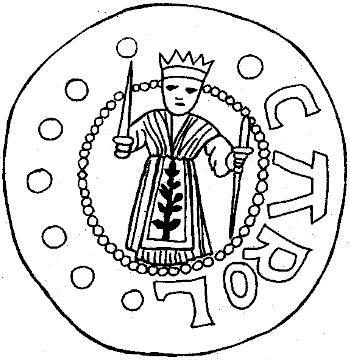 Another image of Emperor Charlemagne (see figure 297) likewise shows him wearing such plantlife iconography, whether trees or leaves, upon his breast6.